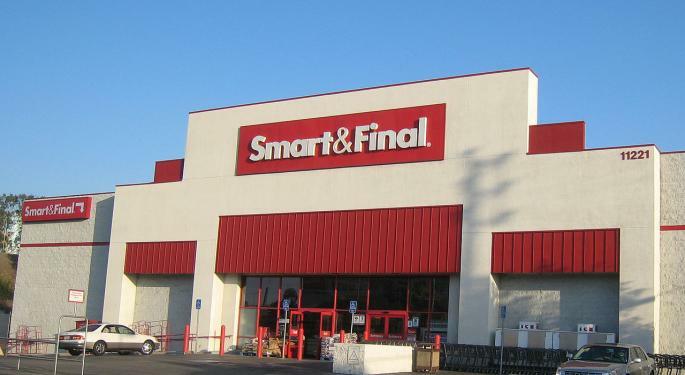 The food and supply store chain Smart & Final (NYSE: SFS) announced Tuesday that it agreed to be acquired by investment funds managed by Apollo Global Management LLC (NYSE: APO) for $6.50 per share in cash. 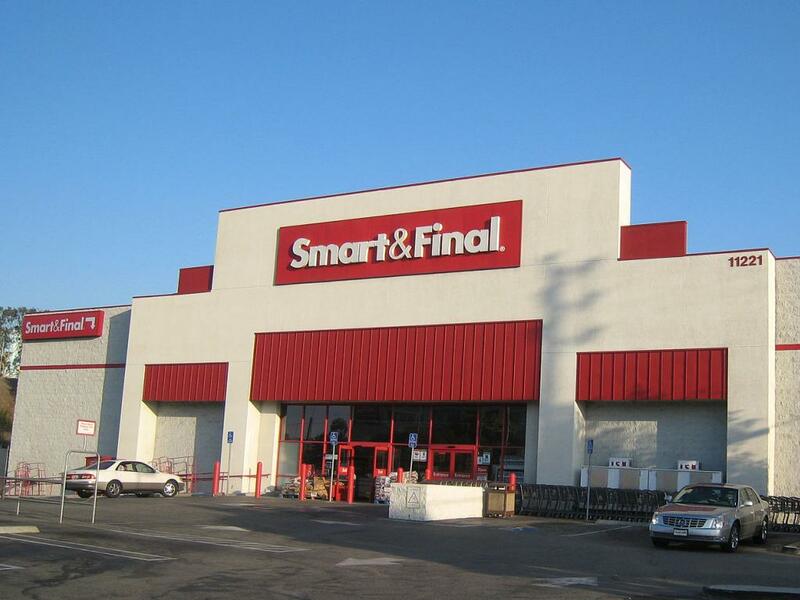 The purchase price is at a roughly 25-percent premium to Smart & Final's average closing price over the last 24 trading days, the California-based company said in the announcement. The warehouse chain was previously owned by Apollo funds from 2007 to 2012 prior to being sold to Ares Management, L.P. in November 2012. "This transaction is the result of diligent analysis and thoughtful strategic deliberations by our board of directors over many months," Kenneth Tuchman, chairman of the strategic review committee of Smart & Final's board, said in a statement. "Our board, with the assistance of independent financial and legal advisors, determined that this transaction, upon closing, will deliver immediate, significant and certain cash value to our stockholders." The deal speaks to the strength of Smart & Final's franchise and the "talent and expertise" of its staff, CEO David Hirz said in a statement. "We are excited about the future as we embark on a new chapter in our almost 150-year history, with a strategic partner that understands our strengths, culture and customer-centric philosophy. We would like to thank Ares Management for its partnership and support in helping us grow our business to where we are today." The transaction will be completed through an all-cash tender offer, and Smart & Final's board unanimously is recommending that stockholders tender their shares in the offer. The transaction is expected to close by the third quarter of 2019 and hinges upon satisfaction of the minimum tender condition, which requires that shares representing more than 50 percent of the company's common shares be tendered. The deal also requires approval under the Hart-Scott-Rodino Antitrust Improvements Act of 1976, Mexican competition law approval and other customary closing conditions, Smart & Final said. The warehouse chain's shares were rallying by more than 20 percent to $6.49 at the time of publication Wednesday, while Apollo shares were 0.98-percent higher at $29.95. Photo by Minnaert via Wikimedia.